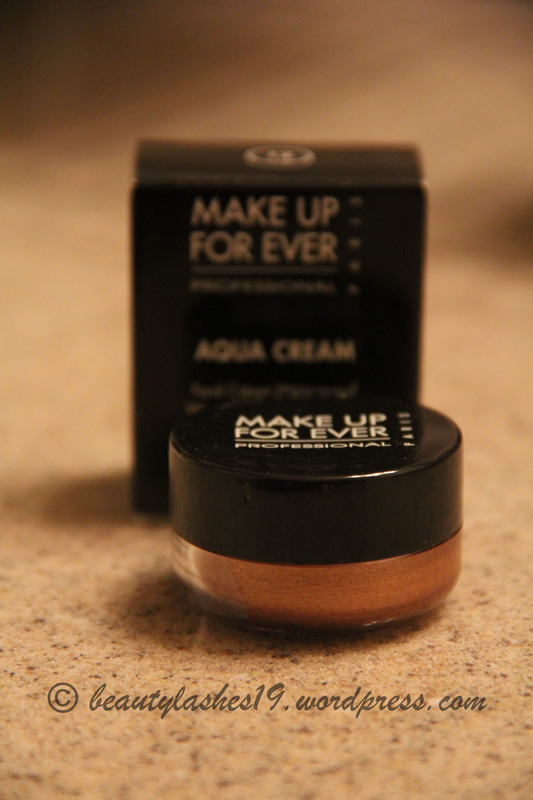 This is my review of the Make Up For Ever (MUFE) aqua cream in #12.. this is a cream formula that can be used on eyes and cheeks and comes in 22 shades as of today.. These retail for $23.00 and contain 0.21 oz of product.. 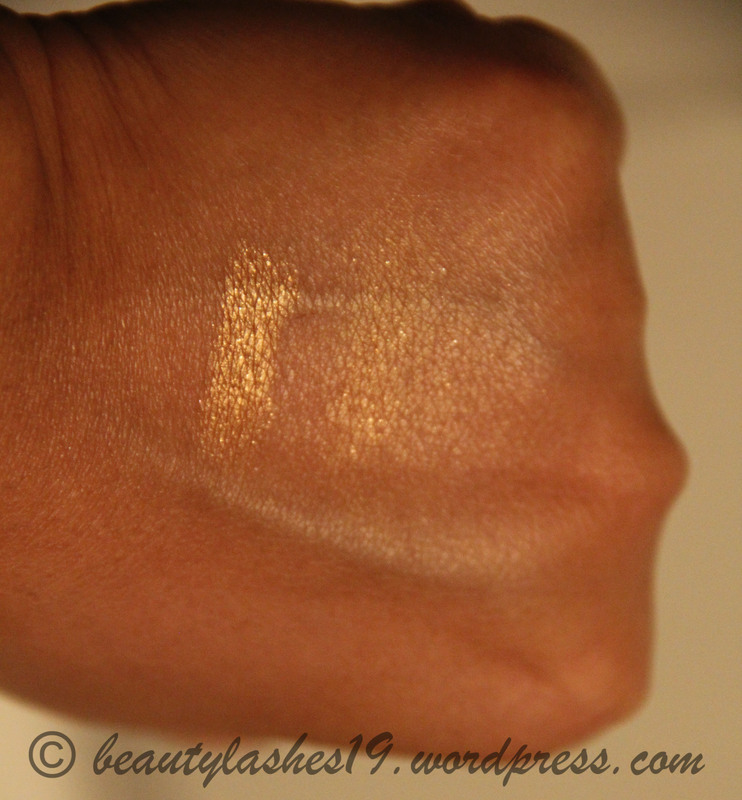 The product is very pigmented and is waterproof.. I have tried using these on my eyes as an eyeshadow base or on its own or with my NARS eye primer.. The product creased on my oily eyelids when used on its own.. But with the eye primer, it stayed put all day.. 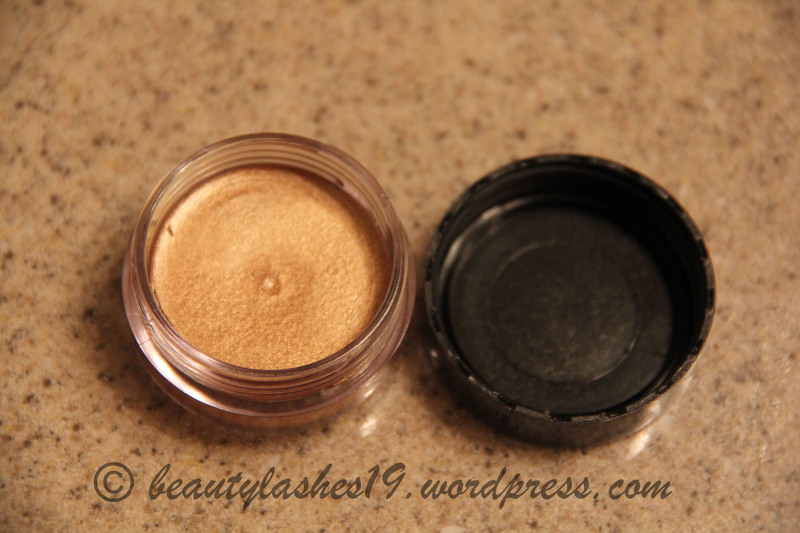 It also worked well as an eyeshadow base over the eye primer.. 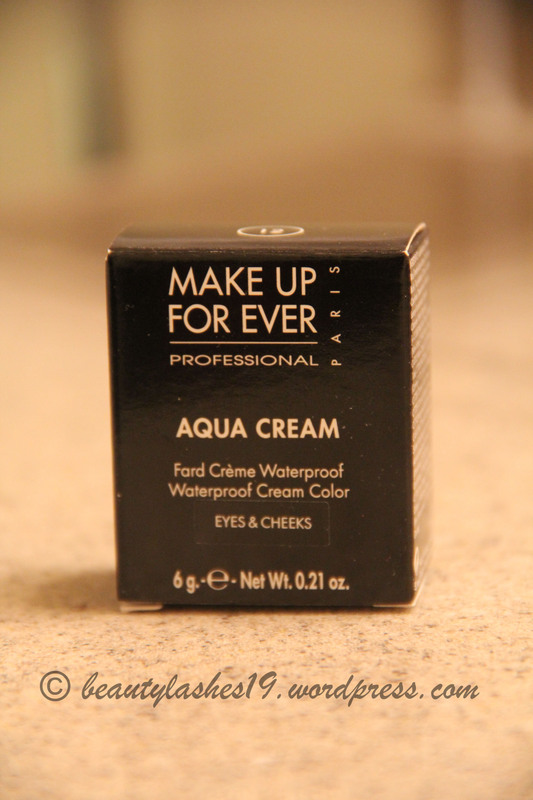 Overall, very pleased with the aqua cream.. I don’t think it’s a must have, especially considering the price – a whooping $23…!! 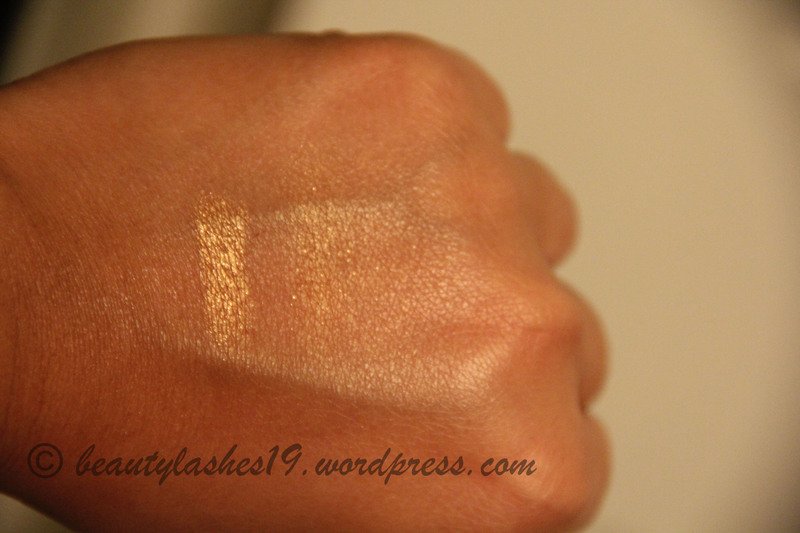 and considering it did not work on my oily eyelids without a primer, I will not be repurchasing it… There are a lot of cheaper gold base options out in the market..